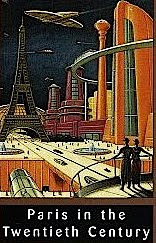 E-books were described by Jules Verne in Paris in the Twentieth Century, which he completed in 1864. Unfortunately, an editor rejected it as ‘ too fantastical ‘ and Verne locked it away in a drawer. In 1994 it was rediscovered in a safe by a descendant, who decided to publish it. The English translation appeared in 1996. In the same novel Verne predicted petrol-powered vehicles, pocket calculators and a ‘ worldwide telegraphic communications’ network. The subway system he described was hardly a prediction---London already had the world’s first in 1864. Copies of the paperback are common enough at around $15. Legendary science writer Dr Isaac Asimov described an e book in an article ‘The Fun we had’, which appeared in The Magazine of Fantasy and Science Fiction in February 1954. Copies of the magazine are probably quite common. You can pay a mere $7 for one on ABE, though one chancer demands $99 for his copy. Copies of the first English translation with jacket are surprisingly cheap at around $16. One copy is priced at a measly $5 on ABE. Many thanks Robin. 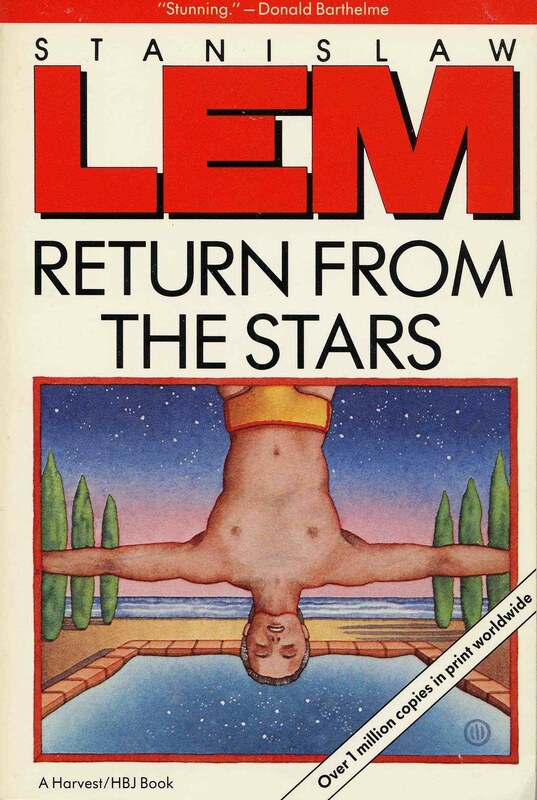 The Verne predictions are almost freakish in their number and accuracy and Lem's bookshop prediction is slightly chilling to one who owns a bookstore. Thanks again Sophie at Money.co.uk and those who have emailed with suggestions. There is a great futurological essay titled "The End of Books" in an 1894 issue of Scribner's, by one Octave Uzanne. He writes that "there will be registering cylinders as light as celluloid pen-holders, capable of containing five or six hundred words and working upon very tenuous axles, and occupying not more than five square inches; all the vibrations of the voice will be reproduced in them; we shall attain to perfection in this apparatus as surely as we have obtained precision in the smallest and most ornamental watches"
I have always been intrigued by the idea of "slow glass" imagined by the affable and late Bob Shaw in his novel "Other Days, Other Eyes". There is an interesting blog here: http://solarbridge.wordpress.com/2011/05/05/other-days-other-eyes-bob-shaw/ which argues that Shaw's idea predates CCTV. Stanislaw Lem was a Polish writer and philosopher.